Governor Wolf presented his 2018-19 state budget proposal to lawmakers this week. Although there are a number of causes for concern in the budget – including an additional severance tax on natural gas extraction that would deter jobs and investment – I am hopeful that we can negotiate a reasonable spending plan that meets the needs of the Commonwealth without raising additional revenue. The Governor’s proposed severance tax would be levied on top of the existing impact fee and the business and corporate taxes paid by every company in Pennsylvania. The impact fee already acts as a form of double taxation on the natural gas industry; adding a severance tax would be a third layer of taxation. Even the suggestion of another tax is enough to make some companies delay new investments in our communities and prioritize operations in other states. It is encouraging that we start this year’s budget process on firmer financial footing than we have in previous years because members of the General Assembly have worked hard to control state government spending and avoid unnecessary tax hikes. To that end, I am pleased that the Governor’s budget proposal does not include increases in any broad based taxes, such as the personal income tax and the sales tax. Over the coming weeks and months, I am optimistic that all parties can work together to address our priorities and create a fiscally responsible funding plan. My full statement on the Governor’s budget address including video is available here. 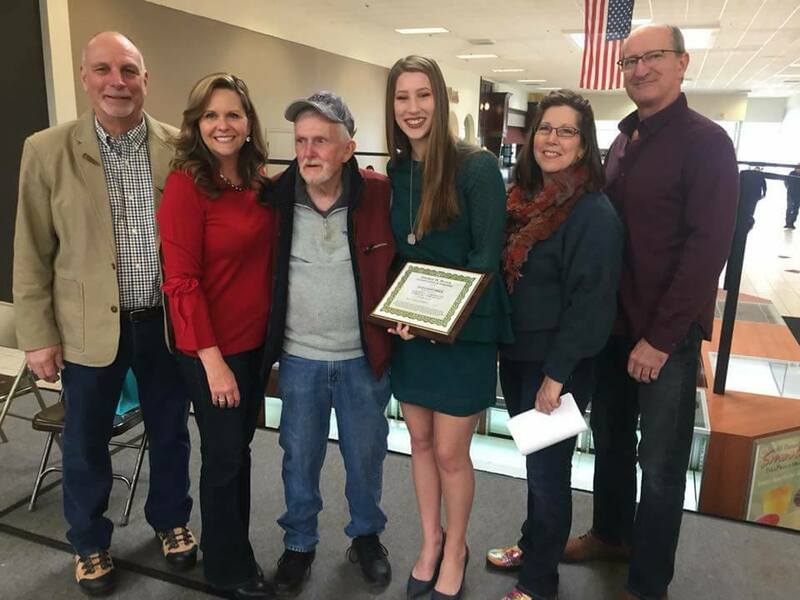 Congratulations to Elka Hoelsken, the first-ever recipient of the George Block Conservation Scholarship. Elka will attend Penn State University this fall and major in agricultural studies. The Pennsylvania Customer Assistance Program (PCAP) helps eligible residential customers keep electric service and remove their past-due balance. Customer Assistance and Referral Evaluation Services (CARES) helps connect customers with local social service agencies and assistance programs. The WARM Program helps customers learn more about how to reduce in-home energy use. The Low-Income Home Energy Assistance Program (LIHEAP) offers financial assistance to customers who are struggling with high home heating bills and families who are suffering from a home-heating emergency, such as a broken furnace. The Dollar Energy Fund helps households experiencing hardships by providing utility assistance and other services that lead to self-sufficiency. Income and other guidelines may differ between the various programs. I encourage local individuals and families to contact their energy provider for more information on these programs. 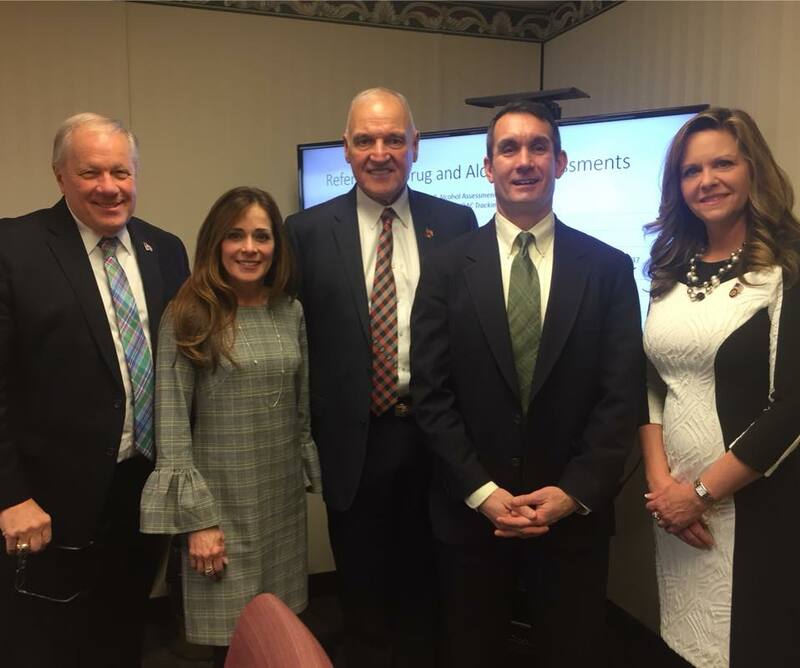 My thanks goes out to Auditor General Eugene DePasquale for meeting with the employees of Children and Youth Services and Washington County Commissioners to discuss issues that are important to our region. The latest edition of my “Focus on the 46th” TV show highlights the World Kitchen glassmaking facility in Charleroi, including a firsthand look at the company’s operations. The business has manufactured the Pyrex brand of glass kitchen products for over half a century. The full show is available here. Many electronic devices include components that are dangerous to the environment if they are not disposed of properly. Washington County has scheduled a number of electronics collection events at the Washington County Fairgrounds in Exhibit Hall 1 to help community residents safely dispose of old televisions, computer equipment, appliances and other old electronics. Available dates and times for drop-offs are: April 3, June 12, July 10, September 4 and November 6 from 2:30 p.m. until 5 p.m. More information on the events is available by calling the Washington County Planning Commission at 724-228-6811. 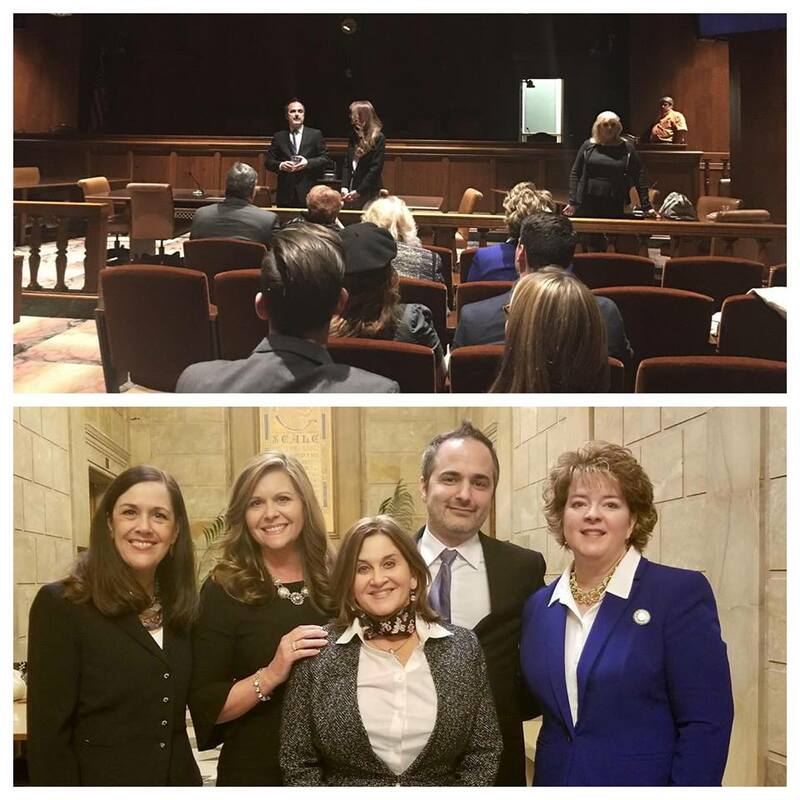 A number of my colleagues in the General Assembly recently joined me for a discussion about human trafficking issues and a private screening of the movie “Relentless” with writer and director Lance Tracy. Seventy-four state grants totaling more than $903,000 were announced for volunteer fire, EMS and ambulance companies in the 46th Senatorial District. The grants are awarded as part of the Volunteer Fire Company and Volunteer Ambulance Company Grant Program, which helps eligible organizations fund facility renovations and/or construction, equipment purchases, debt reduction and training. I am pleased to see that funding has been awarded to the counties I represent including Greene and portions of Washington and Beaver. A complete listing of the state grants by county can be found here.